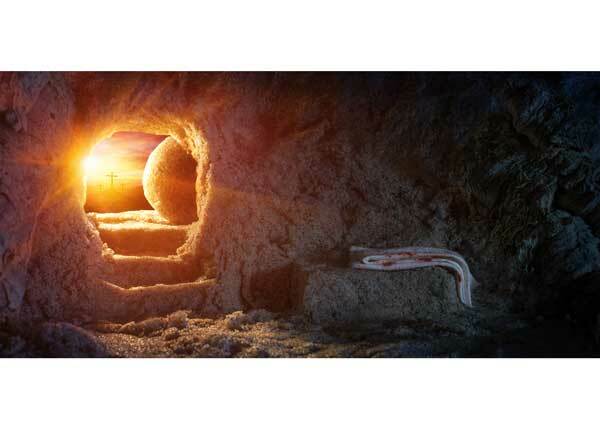 What makes the resurrection such a good day? In addition to all the blessings we enjoy in Christ, more importantly, the resurrection fulfills the story of the Bible. Rejoice and celebrate that Jesus is King based on Luke 24:1-8.